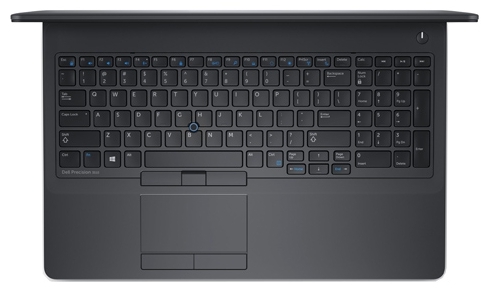 Does the Dell Precision 15 3510 beat the Lenovo ThinkPad P50? That depends what your priorities are. Dell is offering much better battery life, and a more generous warranty, but Lenovo has the better display quality, and the better graphics card. 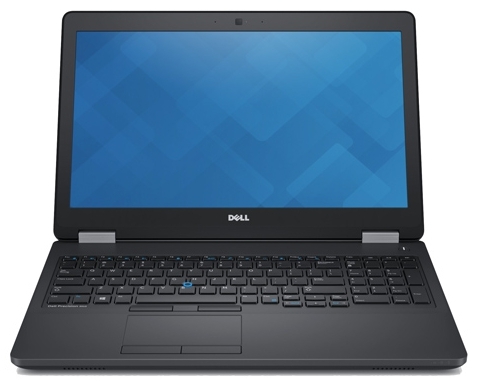 The P50 also looks and feels more worthy of its price tag, while the Dell makes a few missteps, like the strange bezel-within-a-bezel display. 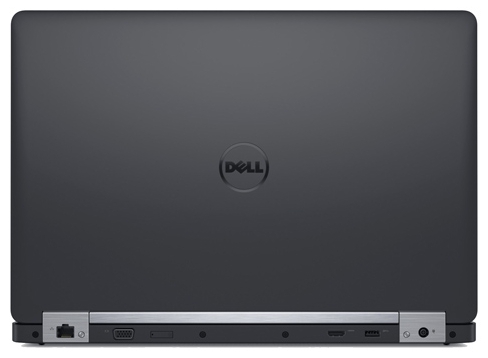 If you’re in the market for a business-class laptop, the Dell Precision 15 3510 is well worth considering. It’s not cheap, and it’s not pretty, but it’s powerful and offers great battery life. Here's the most significant of the 3510's results—more than a full workday of unplugged life, making it a formidable choice for carrying large datasets or diagrams into the field or to the conference room. The battery-guzzling 4K displays of the two Xeon machines leave them at the back of the pack. That said, we don't believe battery life tips the scales for mobile workstations as much as it does for, say, ultrabooks—and one of the Precision 15 3000's other main attractions leaves us puzzled, because workstation buyers as a rule don't care about low purchase price as much as all-out performance, 24/7 uptime, and other responses to the demands of the job. 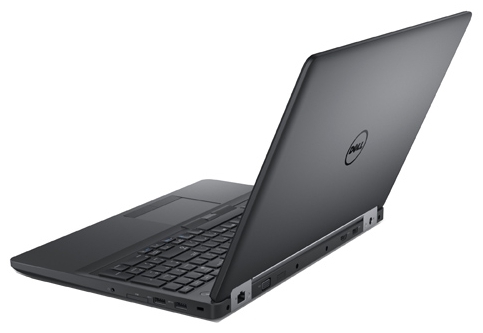 Dell Precision 3510: Is It Good for Business? The Precision 3510's keyboard could also be better. It offers a generous 2.2 millimeters of key travel — deeper than the 1.5 mm we consider the minimum for a work laptop — but its keys feel a bit too stiff to make marathon typing sessions as comfortable as they could be. 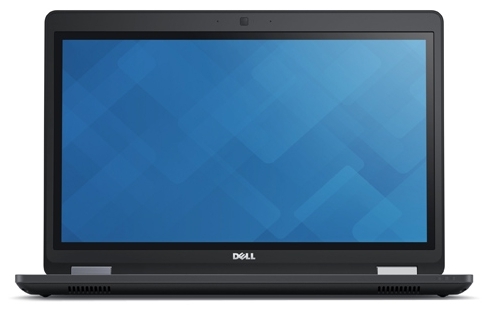 The Dell Precision 3510 is a powerful, capable workstation with a vivid display and a battery that will last through the workday. It's ideal for designers, architects and engineers who can deal with its bulk and heating issues. If you want a better keyboard, consider the Lenovo ThinkPad P50 (starting at $839), but note that it suffers from a lackluster screen despite its 4K resolution. Positive: Good price; powerful hardware; high quality FHD display. 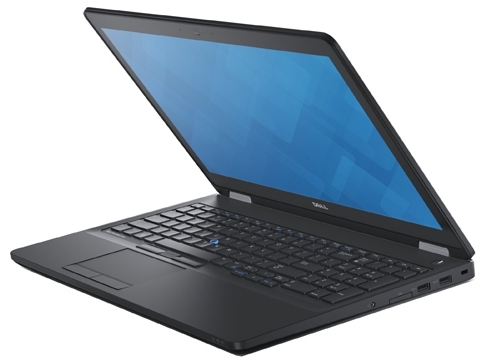 Modell: Das Dell Precision 3510 ist ein Workstation-Laptop für Business-Produktivität. Mit bis zu einem Intel Xeon Processor E3-1505M v5 (Quad Core 2,80 GHz, 3,70 GHz Turbo, 8 MB 45 W) Prozessor, 32 GB (2 x 16 GB) 2133 MHz DDR4 RAM, einer integrated Intel HD Graphics P530 und einer 1 TB SSD bringt es eindeutig leistungsstarke Hardware für mobile Nutzung. Sein 15,6 Zoll großer LED-Touchscreen (72% Farbraum) verfügt über Full-HD-Auflösung (1.920 x 1.080 Pixel). Der Laptop misst 24,55 x 377,1 x 252,6 mm und wiegt 2,23 kg. Als Business-Laptop bietet er Sicherheitsmerkmale wie Intel Platform Trust Technology, Trusted Platform Module (TPM) 1.2 und einen Slot für ein Sicherheitsschloss. Die Schnittstellenausstattung umfasst einen Docking-Port, einen SD-4.0-Speicherkartenleser, welcher SD, SDHC und SDXC Karten bis zu 64 GB unterstützt, drei USB-3.0-Ports, einen PowerShare-fähigen Port, einen HDMI-1.4-Port, einen VGA-Port, eine Kopfhörer-Mikrofon-Kombibuchse und einen RJ45-LAN-Port. AMD FirePro W5130M: Professionelle Mittelklasse Workstation-Grafikkarte von AMD mit 512 Shadern, 128 Bit Speicherbus und GDDR5 Grafikspeicher. Diese Grafikkarten sollten alle modernen Spiele flüssig darstellen können. Anspruchsvolle Spiele müssen jedoch in mittlerer Detailstufe gespielt werden. Ältere und weniger anspruchsvolle Spiele wie die Sims Serie können auch in hohen Detailsstufen flüssig dargestellt werden. » Weitere Informationen gibt es in unserem Notebook-Grafikkartenvergleich und der Benchmarkliste.